Systems give the support you need to provide good leadership for your team. Many creative entrepreneurs resist systems, incorrectly believing that systems will somehow limit creativity or reduce the flexibility of the team. Nothing could be further from the truth, as my client Jennie Nash discovered. Jennie is a successful book coach and founder and CEO of Author Accelerator, an online book coaching service. 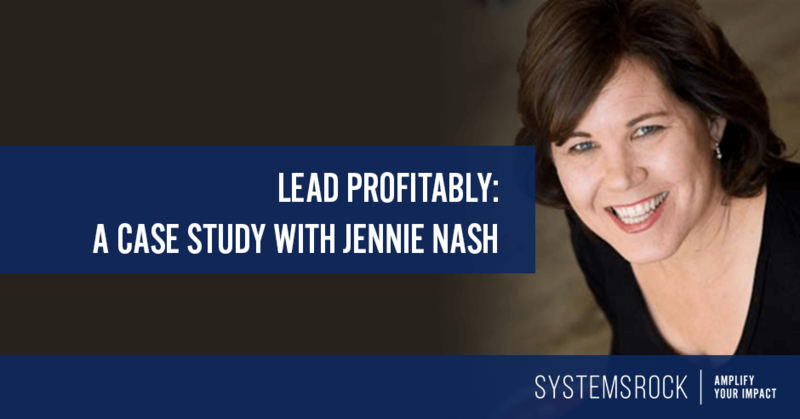 As Jennie discovered, systems provided the support she needed to successfully lead her growing company and scale her business. I am a creative person running a creative business – coaching for writers serious about writing books – and I was very resistant to systems of any kind. I thought of systems as this outside “other” alien thing that people wanted to impose on me and I feared that they would limit my ability to do what I do best. I was finally persuaded I needed help for two main reasons. One was that I was personally just totally overwhelmed. Everything was chaotic and my solution was to take on more and more work, which was what I always did as a book coach consultant. I was working late every night, all day every weekend day, and was frankly terrified of looking too closely at any processes. I knew there just weren’t enough hours in the day to do everything I had to do. Second, my company wasn’t just me anymore. 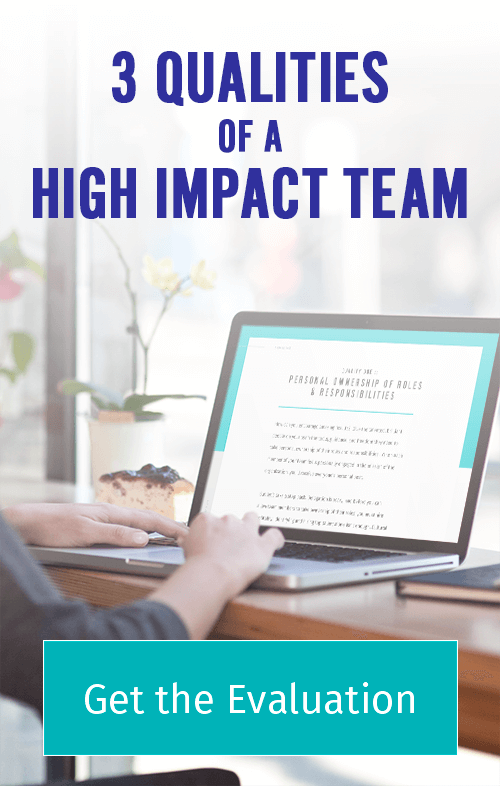 I had a growing team of four full-time employees and 25 freelance book coaches. There was no way the “solopreneur” way of working was sustainable. My management team was getting upset with me and the chaos was really stressing them out. We were pushing to double our revenue, but we didn’t have a strong enough foundation to build upon. I had to admit that if I wanted to scale – and I did – I had to stop thinking small. I had to stop thinking I could do everything by the seat of my pants. Although I was reluctant at the beginning, the more I got into working on systems the more I saw the power in it. I started to see that systems were something I could create from the inside out. They could come from me and my talents and I could use them to leverage my strengths. I began to look more closely at my limiting beliefs about my role in the business and my own use of time. When I saw a glaring problem (and there were a lot of them) I now have a way to fix it. I began to see how much systems freed up Jade, my manager of operations, to do what she does best. This may all seem obvious, but it wasn’t to me. My mindset was holding me back, and working with Natasha helped me to break through that barrier. As a result, things have calmed down significantly both for me personally and in my business. I now have a framework for working through any overwhelming situations. When something goes wrong or I don’t like the direction we are taking, instead of wondering who dropped the ball, I think, “We need a better system.” It’s such an elegant way forward! I see systems everywhere now from simple little things like the way I manage my email and block off my calendar to big things like hiring and training new employees or launching a new course. I can clearly see that the only way we are going to meet our business goals is by continuing to build better systems. Jennie found that her old way of doing things – the solopreneur way – didn’t work in her growing organization. What she needed solid systems to support her work and enhance her ability to lead her team as they worked together toward her goals. The biggest shift was in her mindset. Jennie went from relying on her creative and innovative ability to solve problems on the fly to focus her attention on building better systems to support the work of the team. This shift allowed her to successfully scale her business. Systems support our work as leaders. When we intentionally create and document systems in our business, we create the freedom we need to think strategically and lead effectively.